The office of the Chief Justice of Nigeria (CJN) and chairman, National Judicial Commission (NJC) yesterday confirmed the resignation of Justice Ayo Salami from his appointment as chairman of the Corruption and Financial Crime Cases Trial Monitoring Committee (COTRIMCO). The office however stated that even though Salami said he had sent in his resignation, it was yet to reach the CJN. 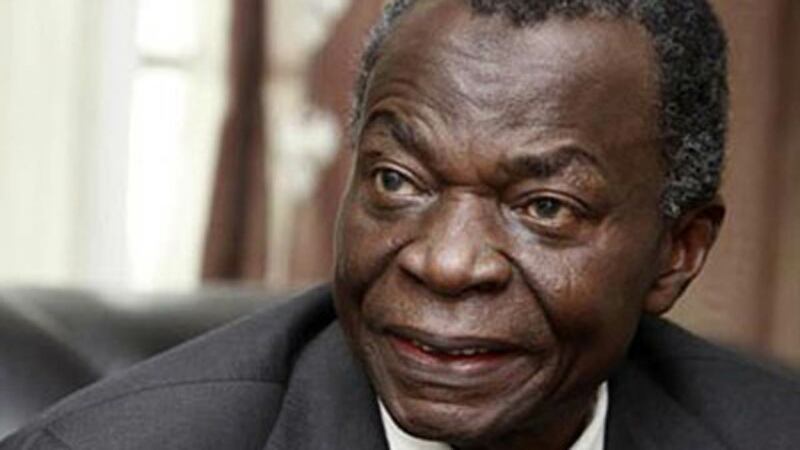 Former President, Court of Appeal, Justice Salami, had been reported as having resigned his appointment as chairman of the committee. Chief Justice of Nigeria, Justice Onnoghen, had appointed him about a month ago to head the 15-man committee.A short message from the media aide to the CJN, Mr. Awassam Bassey, confirmed Salami’s resignation. It reads in part: “I can confirm that it is true; I mean the resignation of Justice Ayo Salami as chairman of COTRIMCO. However, besides what we see in the media, we cannot exactly say what the reasons are for his decision not to undertake this all-important assignment he was called upon to perform.